Rome is an incredible city to study abroad! In no other city can you witness 3000 years of globally-influential art, history, architecture and culture on display. From ancient ruins like the Colosseum to modern, bustling city life with winding cobblestone streets, farmers markets, and endless cafes. 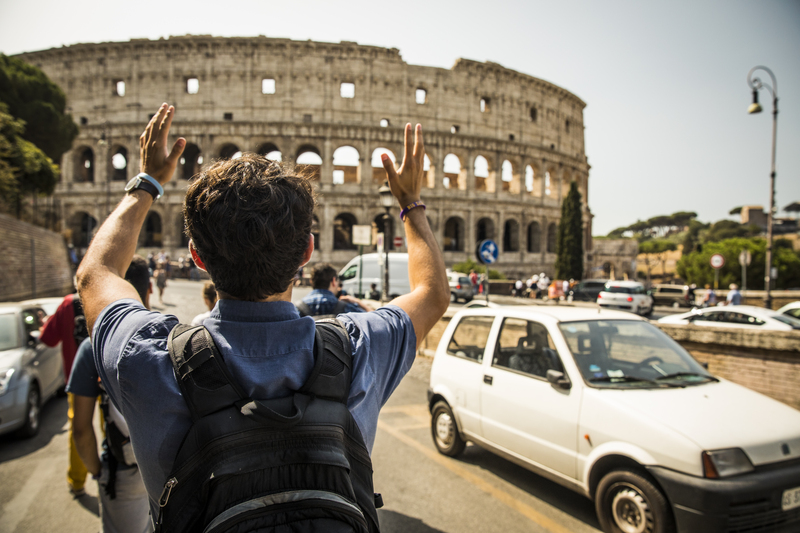 Explore student life in Rome. We help with all aspects of developing and running a study abroad program, so that you can focus on the program’s curriculum and educational outcomes. 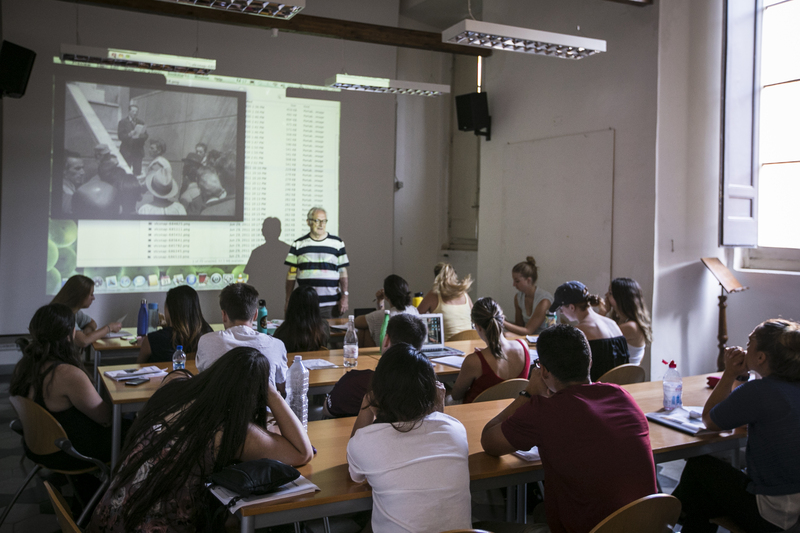 Even if you’re a first-timer with limited knowledge of Italy, you can rely on the expertise of our on-site staff to ensure a successful educational experience for your students. We provide complete coordination of study aboard programs, including events planning, site visits and excursions, as well as housing and transportation. 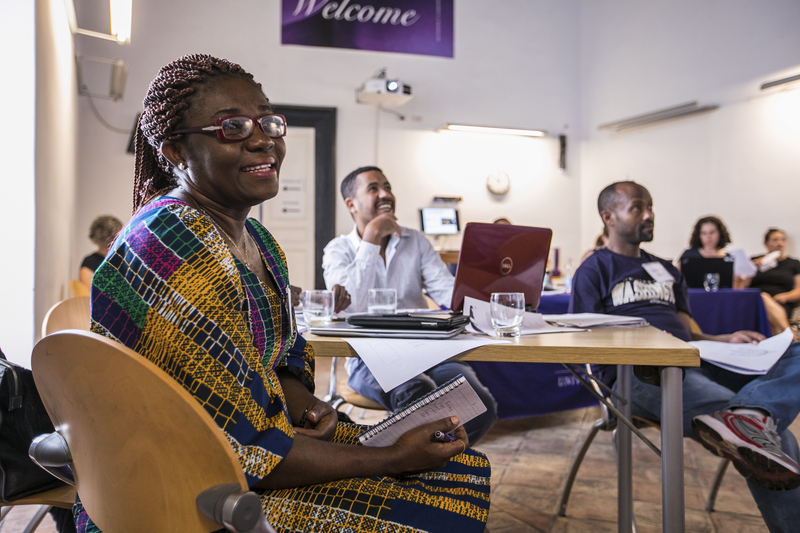 We are a fantastic site for conferences and seminars, with a main conference room for up to 70 people and adjacent classrooms for breakouts. After many years of planning, restoration efforts are underway. We are making critical updates to the structure and maximizing educational space. Classes and programming are in full swing during the renovation. Learn more about the project. Office hours: Monday – Friday, 8:45 a.m. – 5:00 p.m.